Judith Rock has written on dance, art, and theology for many journals, and has been artist-in-residence and taught and lectured at colleges, seminaries and conferences across the United States and abroad. 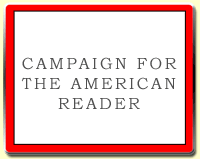 The Rhetoric of Death, her first novel, was a 2011 Barry Award nominee. 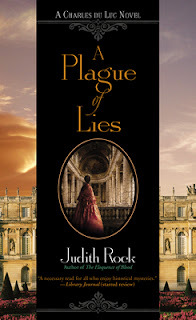 Rock's latest novel is A Plague of Lies. When I'm working on a book--just now I'm writing the 4th book in the Charles du Luc historical mystery series--I'm more likely to read nonfiction than fiction. I do most of my reading-for-fun before I go to sleep, and by the end of a writing day, I often don't want to cope with another story... But there are exceptions, and lately I've been reading Christopher Fowler's Peculiar Crimes Unit series and loving it! It's so different from my own stuff and so fascinating, that it's a perfect change of scene. 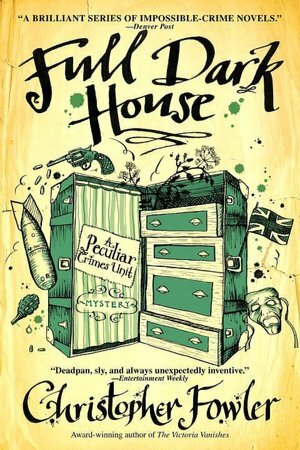 I love the British sense of humor, and also Fowler's wonderful use of language and the arcane and intricate side-issues he lets Arthur Bryant lead the reader--and the often equally astonished Peculiar Crimes Unit--into. Of course, the other reason I love the series is that Bryant is a fount of arcane London history. 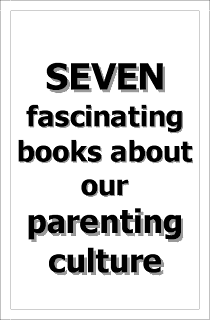 As for nonfiction, I mostly read history. Rarely battles and kings history, more often buttons and soup pots and how did they cope with fleas history. I read 17th century history for research as I write. But for fun at the end of the day, I'm more likely to enjoy medieval buttons and fleas. 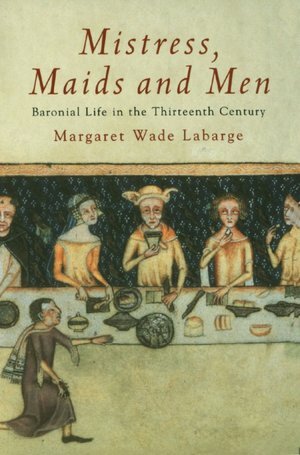 I just finished Margaret Wade Labarge's Mistress, Maids, and Men: Baronial Life in the 13th Century, based on Eleanor de Montfort's household accounts. With wonderful tidbits like the names of her couriers, including Gobithasti. The Page 69 Test: A Plague of Lies.